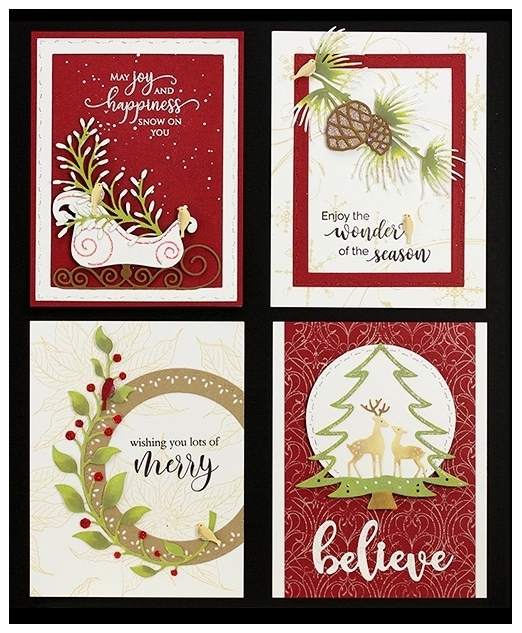 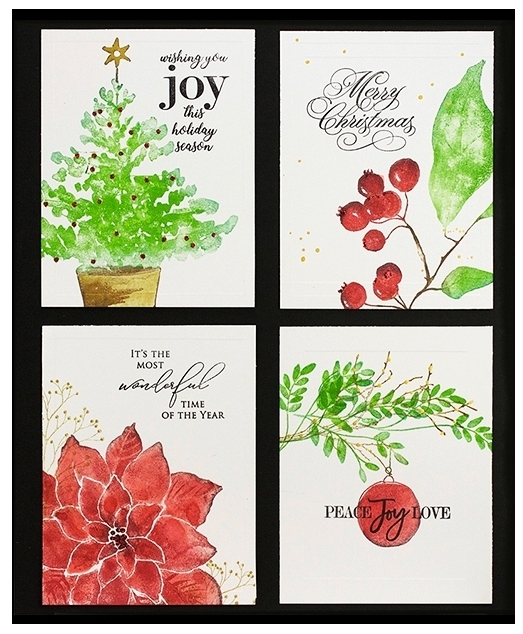 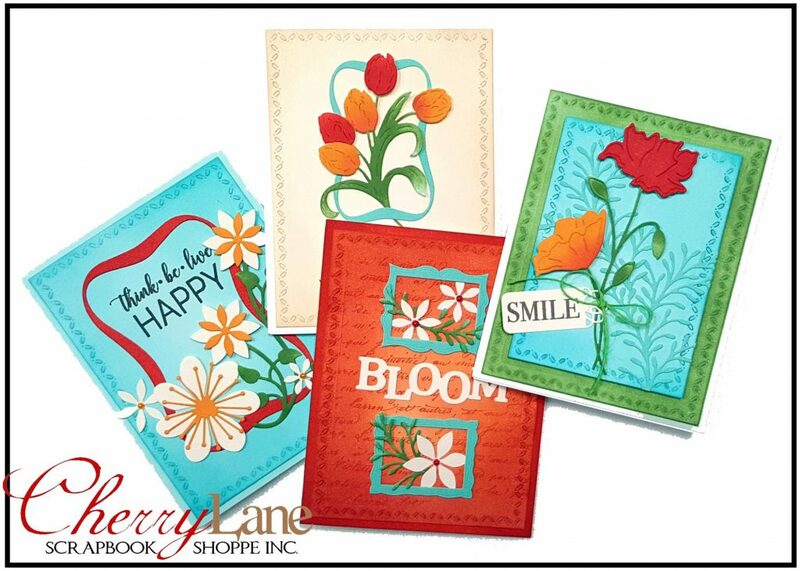 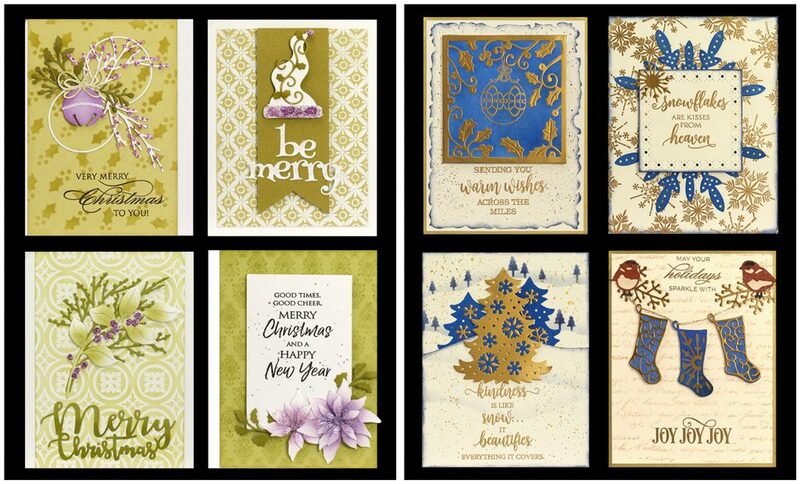 Stamp, die cut, ink & layer your way through four bodaciously beautiful cards perfect for summertime greetings! 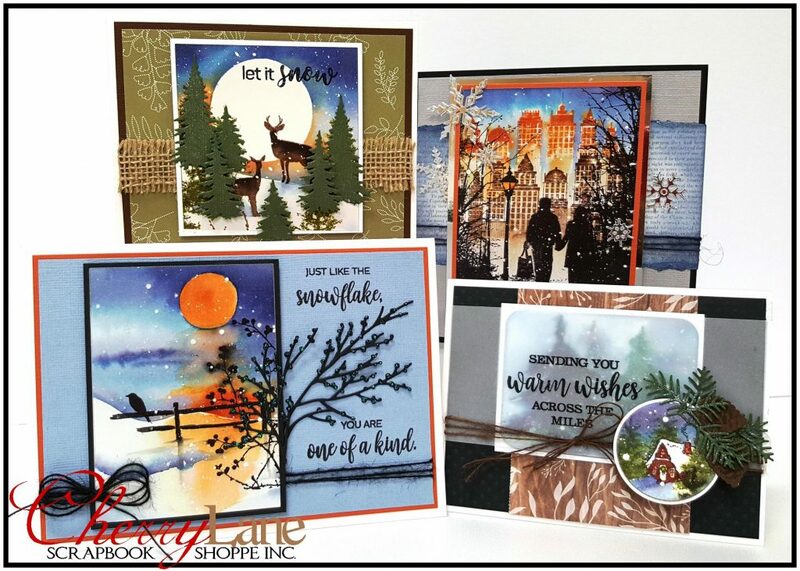 This class is loaded with tips & techniques, and lots of layers featuring all new Penny Black dies and stamps. 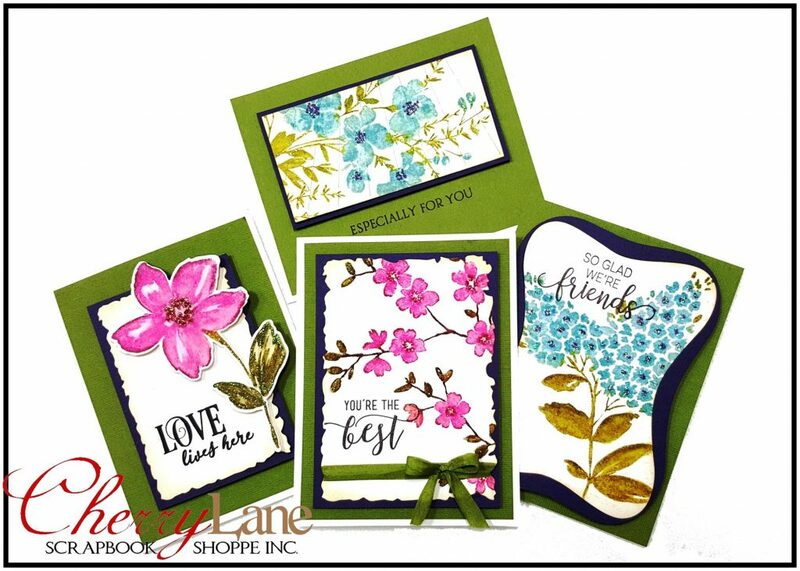 Rebecca has designed another round of gorgeous sticker cards, and you are going to LOVE them! 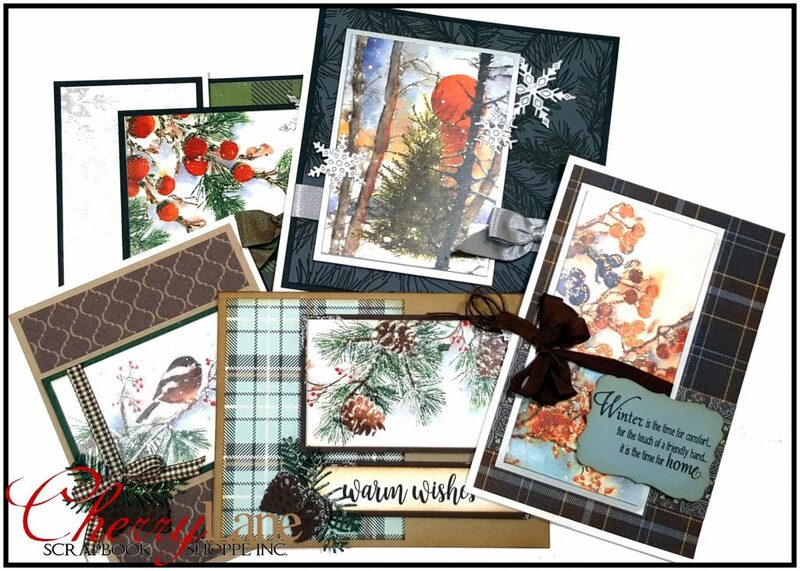 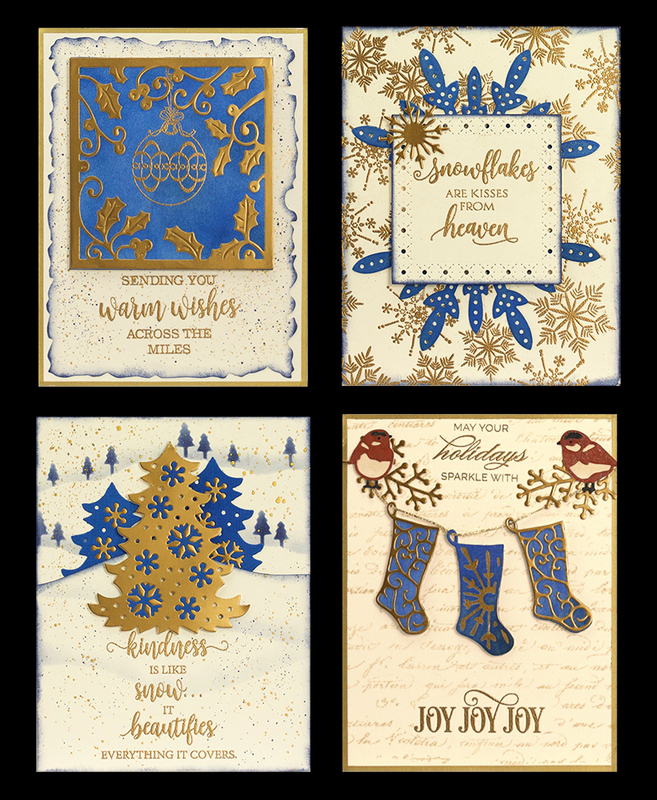 Join Rebecca and create FIVE stunning cards featuring beautiful winter berries, greenery, pinecones, and lots of snow with stickers, stamps & dies from Penny Black & Impression Obsession. 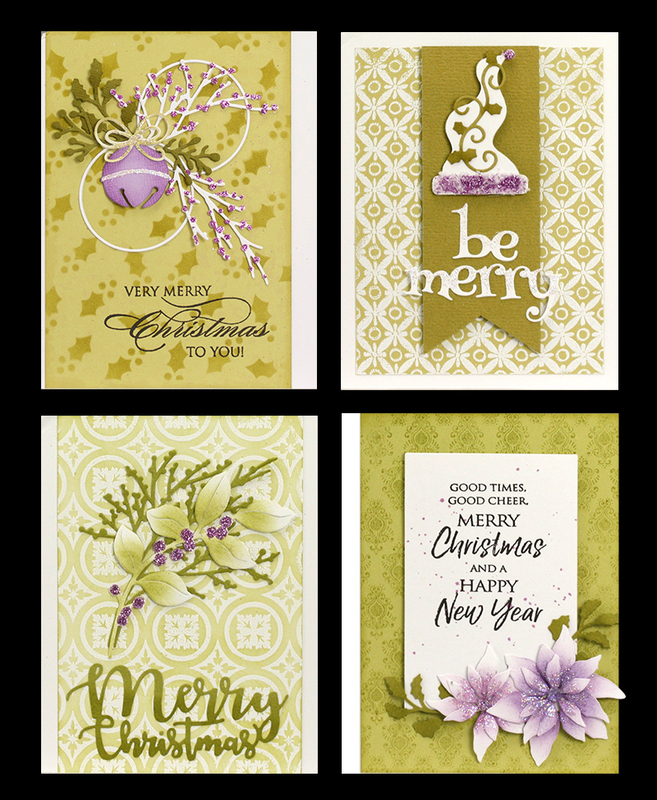 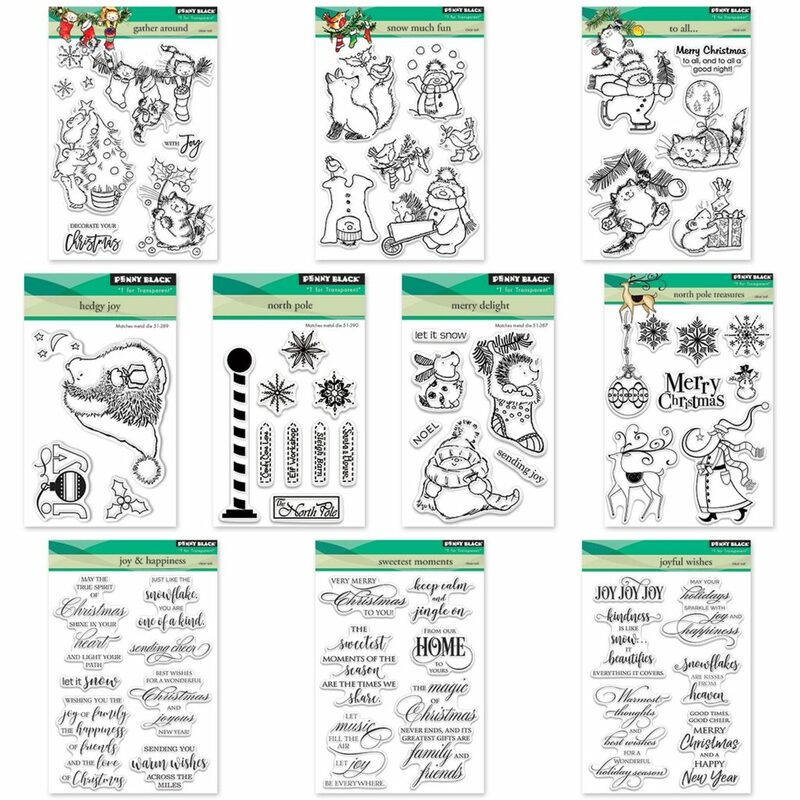 Stickers from Penny Black are the focal imagery on these beauties, which means while they come together easily, they are sure to WOW everyone who receives them! 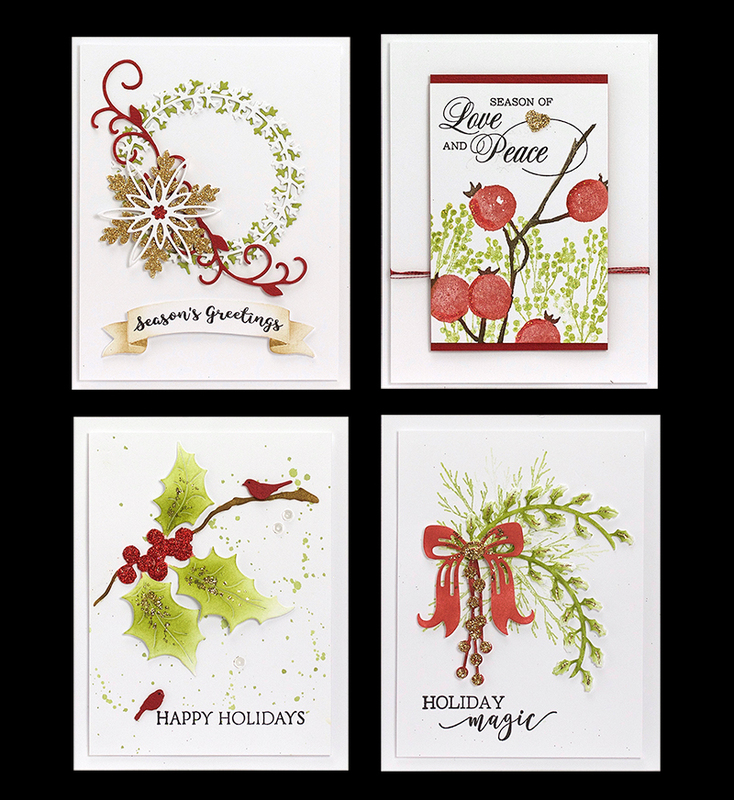 Seating is limited, give us a call to register today! 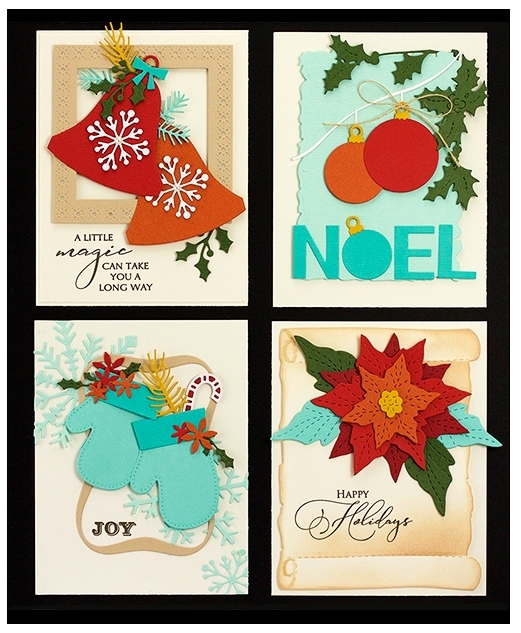 Designed & instructed by Rebecca.